Shenzhen Chenwei Electronic Co., Ltd.
We have exported products to more than 50 countries and built long term partnerships with clients. Top Quality: We have strict quality control system and enjoy good reputation in the market. Excellent Service: We treat clients as friend and aim at building long term business relatiionship. Our goal is to become your most reliable partner to promote your development. Training We provide customers free training in our factory. 2. After Warranty:The customer is responsible for any freight & insurance charges for returned product. 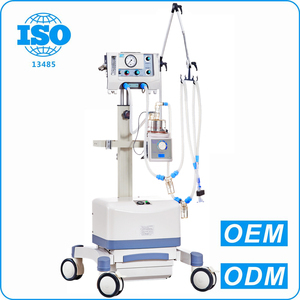 International standard and advanced technology suitable for all baby patient around the world. 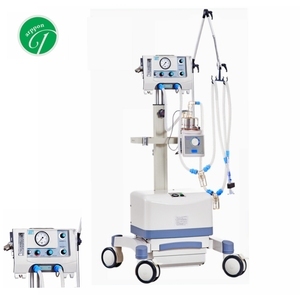 Compact interface and big screen give you better operating experience. Integration breathing circuit design, ensure easy operating and keep tidy. 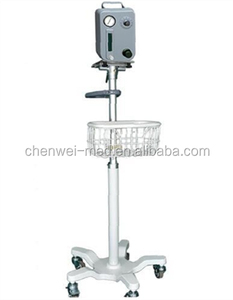 l High precision flow meter , instantly know the fresh gas flow to your patient . l Integration breathing circuit design , ensure easy operating and keep tidy. 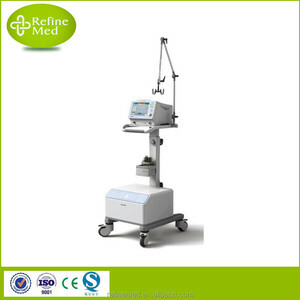 l Multiple working modes such as volume control and pressure limit , adapt to wide range patient. 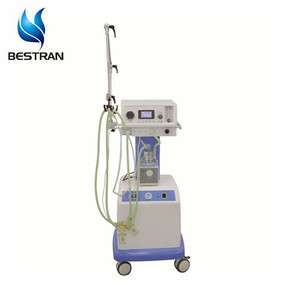 Alibaba.com offers 1,401 neonatal ventilator products. About 34% of these are breathing apparatus, 5% are infant care equipments, and 4% are anesthesia equipments & accessories. 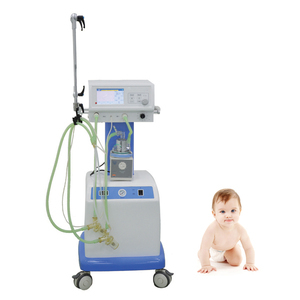 A wide variety of neonatal ventilator options are available to you, such as free samples, paid samples. 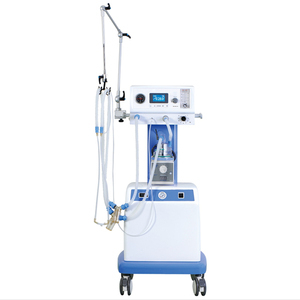 There are 1,389 neonatal ventilator suppliers, mainly located in Asia. 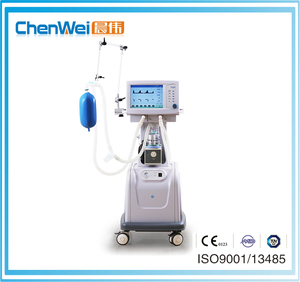 The top supplying countries are China (Mainland), Brazil, and India, which supply 95%, 2%, and 1% of neonatal ventilator respectively. 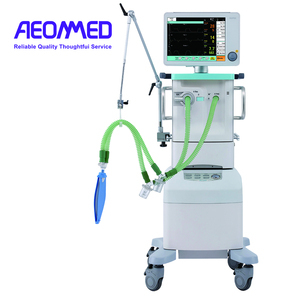 Neonatal ventilator products are most popular in South America, Africa, and Eastern Europe. You can ensure product safety by selecting from certified suppliers, including 1,131 with ISO13485, 1,031 with ISO9001, and 956 with Other certification.